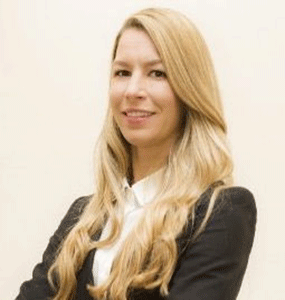 Suzanne handles international sales from our Florida location and oversees operations and business development. 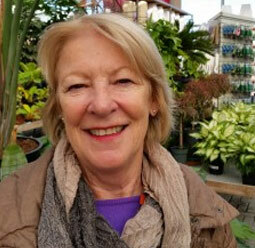 Suzanne utilizes her international trade experience and her experience growing up in the horticultural industry. Melissa is completing her Master’s Degree in Business Administration from the University of Bologna and is located in Italy. 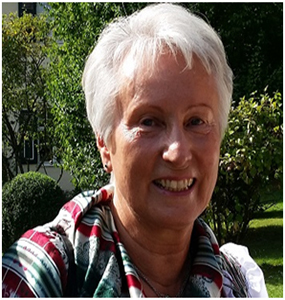 Melissa combines her experience growing up in the horticultural industry with her experience in the European market. 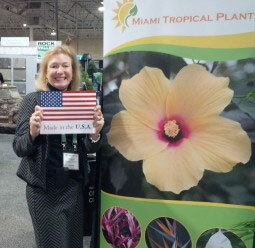 Caroline DeVries, President of Tradewinds International, is Miami Tropical Plant’s Ontario Distributor. Caroline has been in the plant business for more than 20 years. She has a Landscape Architecture Degree from University of Toronto. 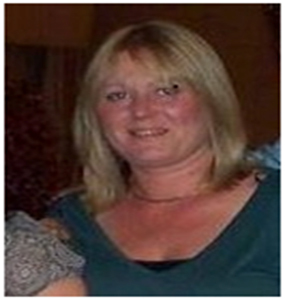 Kathleen works directly in the head office taking care of all our customer needs. 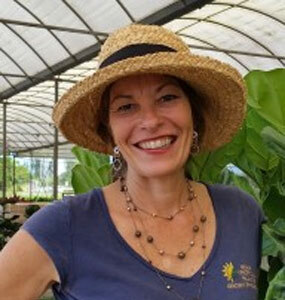 She has been in the plant industry for many years and is ready to take care of all your plant needs. Angelika lives in Germany and speaks German as her native language. She has a love for plants to assist our European clients with their plant needs. Angelika spricht Deutsch und hilft Ihnen gerne weiter.